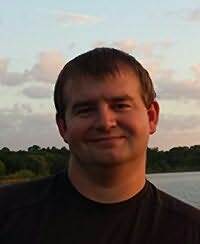 Ryan Kirk is an author and entrepreneur based out of Minnesota. He is the author of the Nightblade series of fantasy novels and the founder of Waterstone Media. He was an English Teacher and non-profit consultant before diving into writing full time in 2015.